After a long time, came a book that diluted boundaries of real world and the book for me. What started with a mundane and meaningless chase of fancy looking corporate titles soon turned into a super-thrilling roller-coaster ride of unpredictable events. I am amazed and equally annoyed with myself that I missed this author till now. 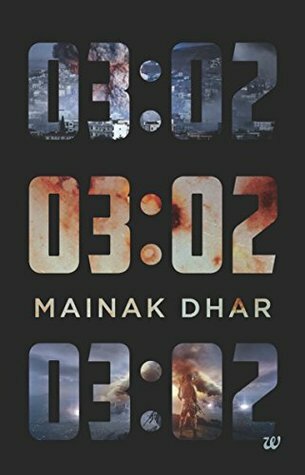 03:02 has found a new Mainak Dhar fan in me. And I know what I will be reading for the next few months.